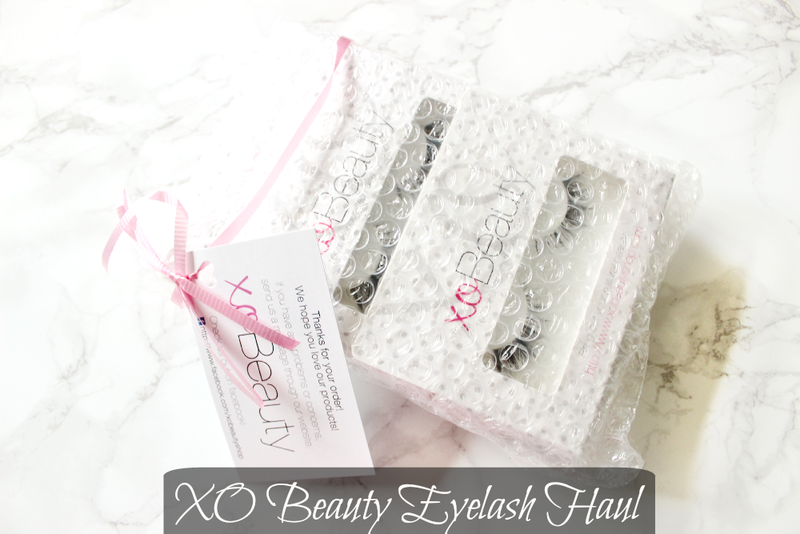 Hey ladies - haul number 3 features my first ever XO beauty lashes! I’m not a huge eyelashes person and because of this I’m not willing to pay over a fiver for a pair of lashes. 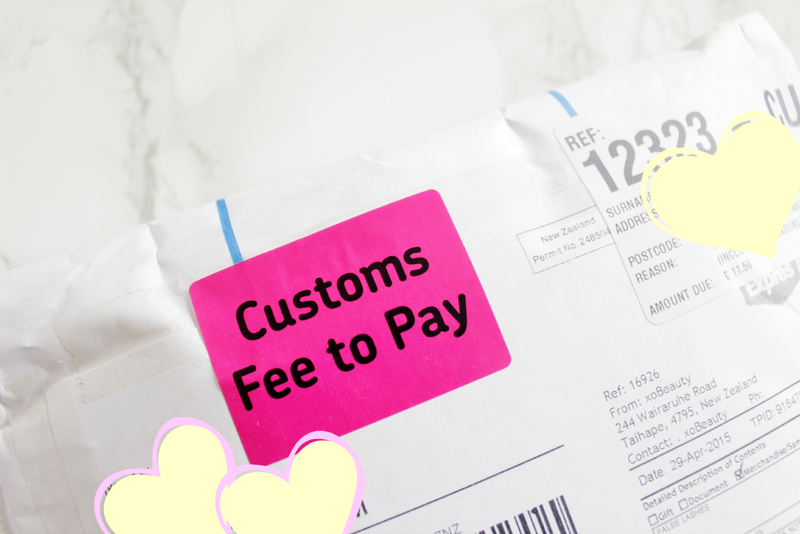 At the same time my attempt at getting decent lashes from ebay failed, they turned out uncomfortable to wear and they looked far too false! D: I had previously purchased Red Cherry lashes which were decent too, just a little on the large size for a beginner. (Some of the styles, I believe the DW ones are great for those starting out but they seemed to be out of stock from most of the sellers on ebay). 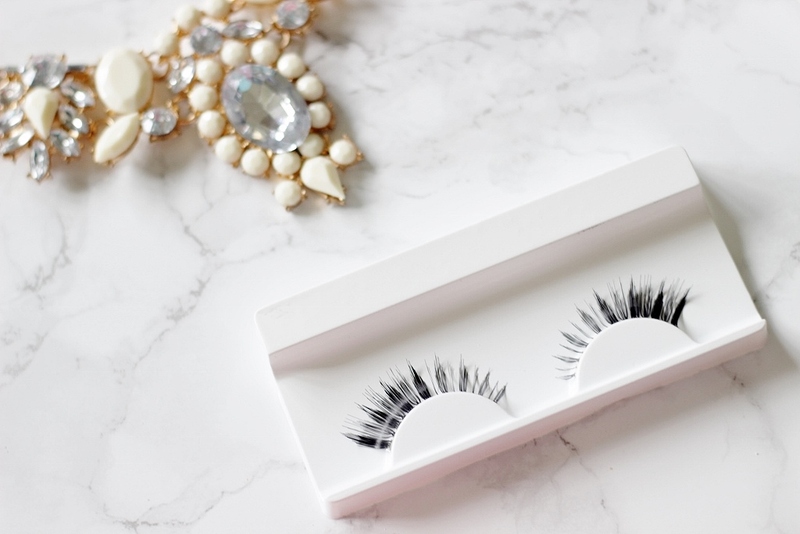 I purchased three different style of lashes, after watching Shaan’s video in which she helpfully tried each pair on and described it too. Another reason why I wanted to try these are because they have a really thin band making them a lot more comfortable to wear. I didn't want anything TOO natural as I'm not one for lashes with an everyday makeup look. At the same time I wasn't looking for the over-dramatic kind either. 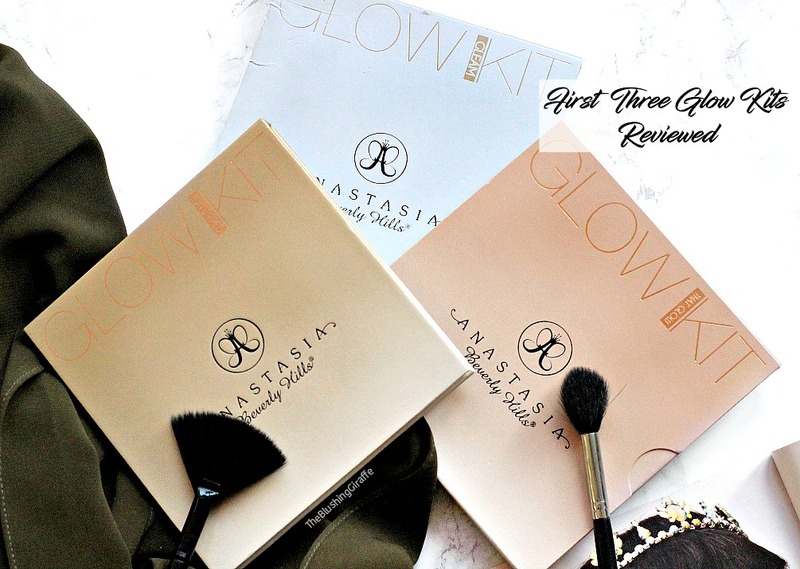 Just a couple of pairs to complete a makeup look for a party or wedding. I purchased two pairs of The Wanderlust because look at how beautiful and fluttery they are! Finally I picked up two of The Primadonna...and I know I said I didn't want anything too dramatic but these are just about my limit haha. 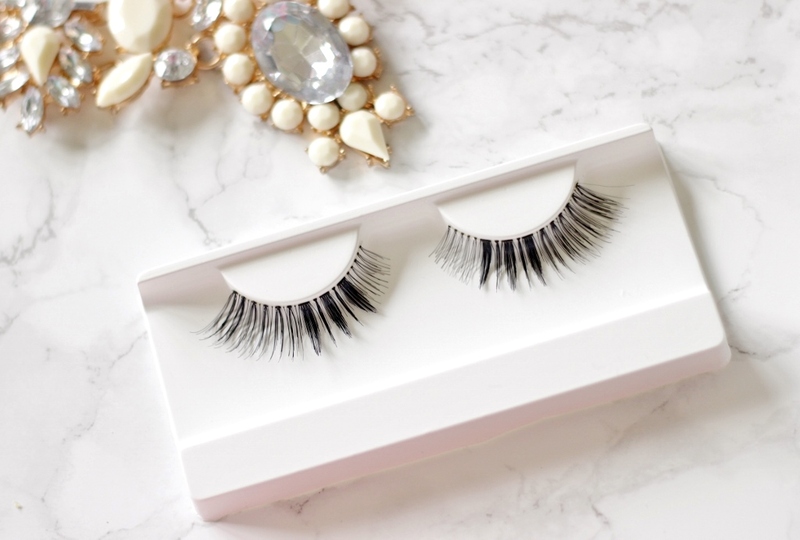 I love how they're double thick on the outerlashes which is exactly where you want volume for a special occasion! And that’s my haul for this Thursday! 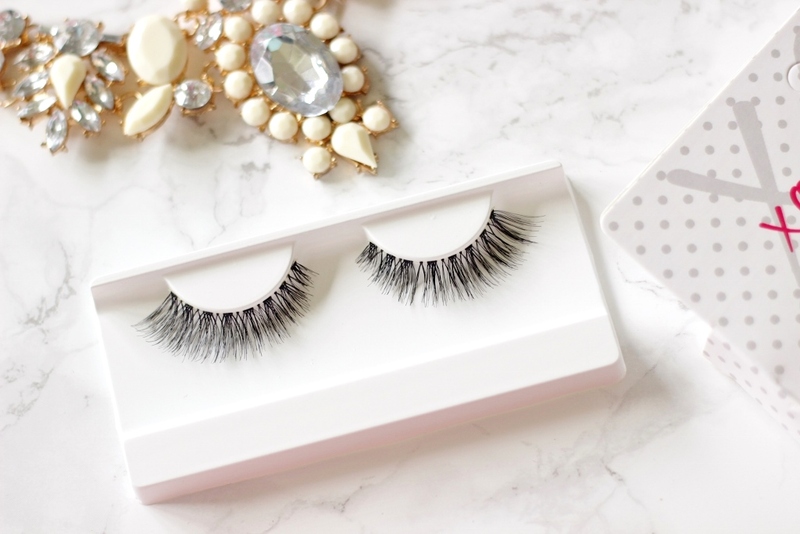 Have you tried XO Beauty Lashes? 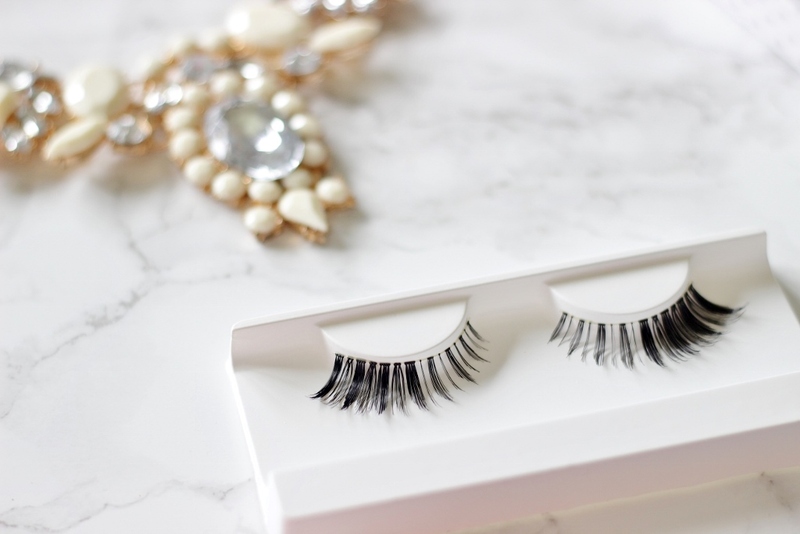 What is your favourite Lash brand?